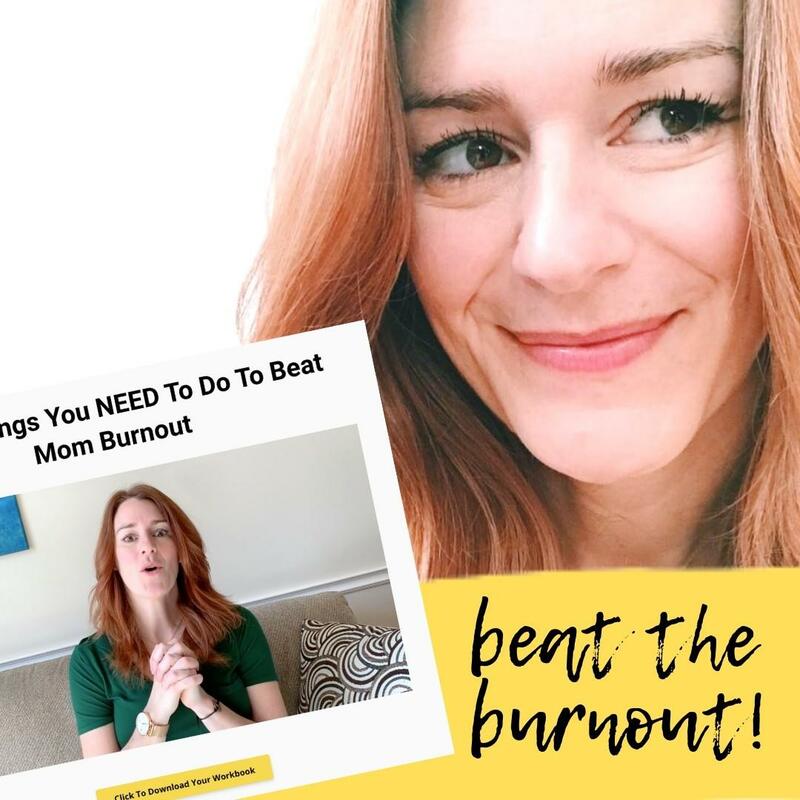 Enter your name and email to learn how to beat the burnout for good and bring immediate peace into your day! Learn how to drastically reduce the amount of overwhelm and stress you have in your life. Stop spinning your wheels and get more intentional about how you spend your precious time and energy. Learn how to finally get yourself unstuck, and how to begin and end each day feeling amazing!